72 years of experience is the best proof of business maturity and high responsibility that CHIRMED has. The company combines modern technologies with tradition in order to create the highest quality instruments. Also noteworthy is the company's active participation in research and development. 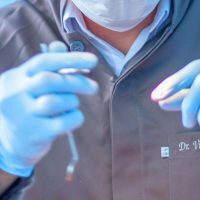 The main category of products are medical instruments used in various types of surgical procedures. We offer instruments made of high quality stainless steel and titanium. 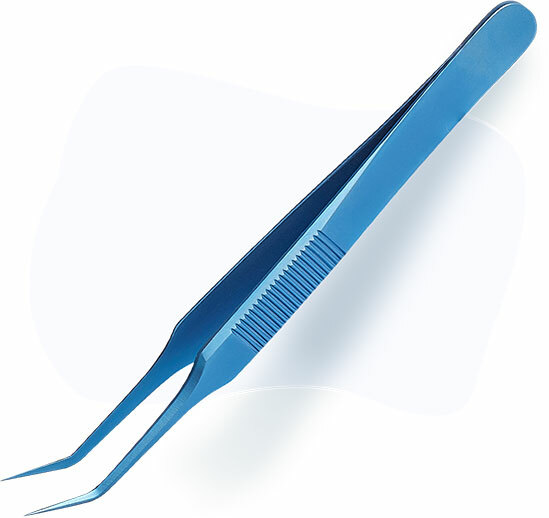 We offer a wide range of spatulas, pharmacy and laboratory spoons and laboratory tweezers. 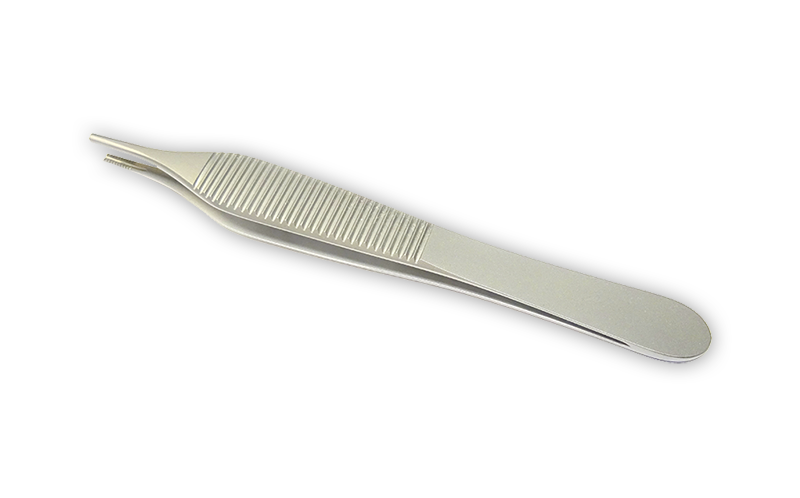 We also use precision and experience in the production of surgical instruments in our range of non-medical products. he CHIRMED company designs and implements innovative surgical instruments. Chirmed has a long-standing tradition in OEM production for well-known surgical instruments manufacturers. The CHIRMED company has been producing titanium instruments since 1970. 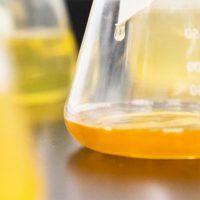 It is an excellent metal that is the solution to most problems affecting instruments made of other materials. Excellent resistance to corrosion, durability and almost unlimited lifespan makes titanium a cost-effective material. Titanium is the most biocompatible of all metals through excellent resistance to body fluids. Titanium can be anodized to produce different colors and non-reflexive surface, which is important in microsurgical operations, e.g. eye surgery. It is non-magnetic, which makes it ideal for applications where it is necessary to minimize electromagnetic interactions. By using titanium anodization, the colors shown in the following color palette can be obtained. The company was established as a state-owned enterprise and was involved, among others, in the production of kitchen knives, penknives, blades for meat grinders, forgings for parts of agricultural machines. 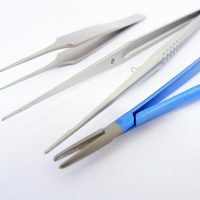 The first instruments based on forgings were, among others, scalpels, surgical knives, dressing and tissue forceps, instruments for pharmacy and laboratory, surgical scissors. Since then, the number of foreign clients has been increasing gradually every year. CHIRMED's over 70-year experience allows us to offer a wide range of services that are trusted by customers all over the world. The continuous development of the company assumes expanding fields of activity, which is why the company undertakes the implementation of non-standard orders and projects. 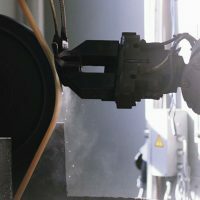 Quality according to the principle "From idea to solution"
We do not use semi-finished products, sub-contractors, we manufacture 100% in our factory with the highest quality standards. We work with specialists on domestic market and abroad, we engage in research and development projects, we are looking for new solutions. 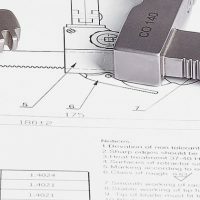 We have our own R&D department, tool shop, rich machinery park, and above all, we are open to the needs of customers. 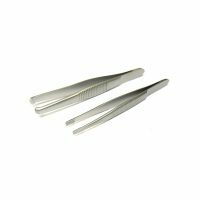 Manufacturer of Surgical Instruments CHIRMED located in Rudniki, is a Polish producer of high quality surgical and dental instruments and non-medical components of stainless steel and titanium. The company was established in 1946.